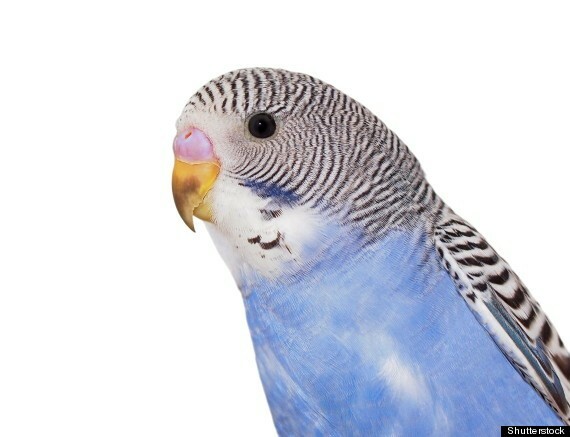 34 birds .budgies 120 for sale all colours available. please call me for more information. Reared in aviary healthy stock. No time wasters.